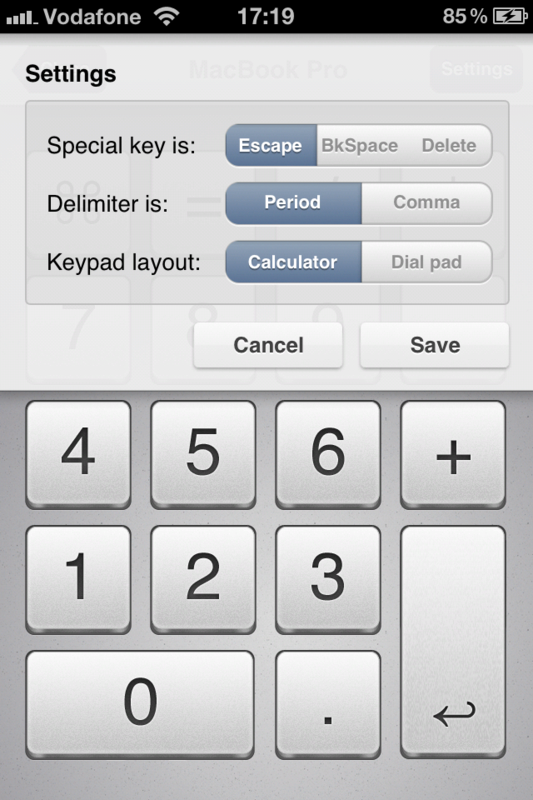 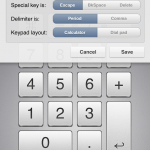 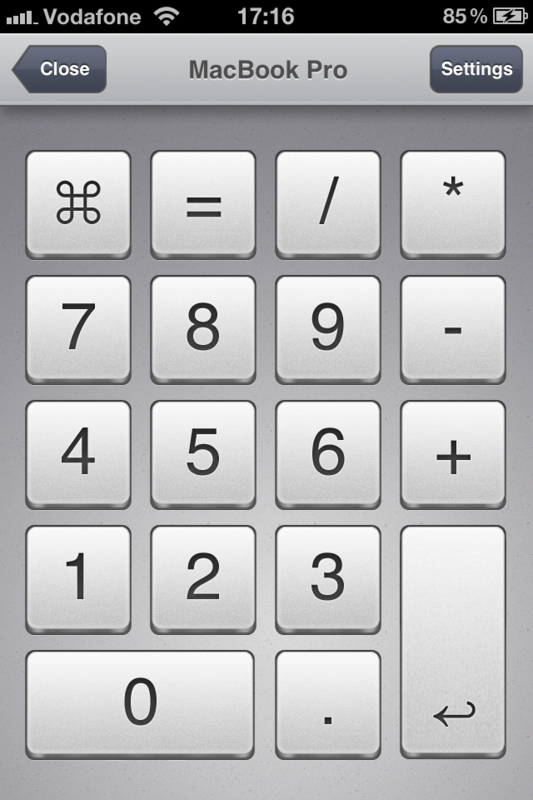 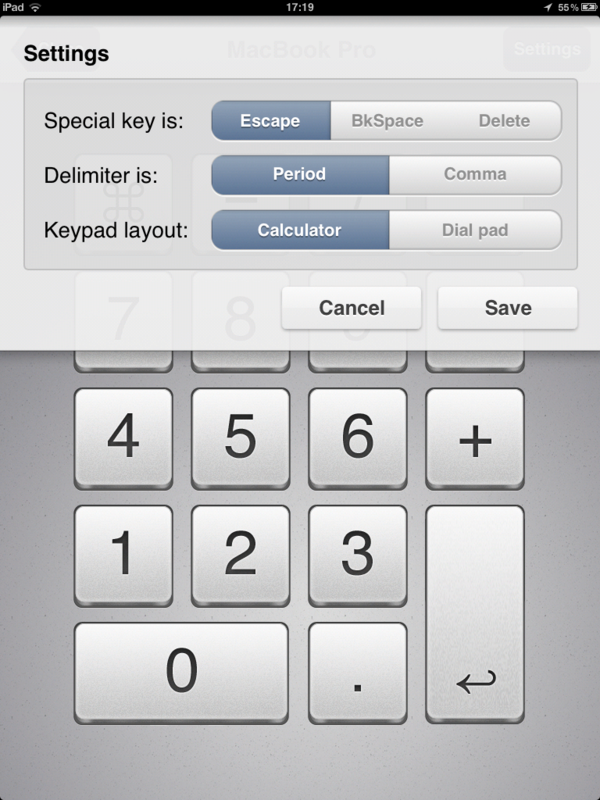 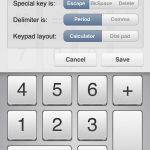 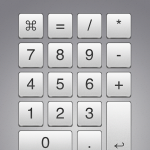 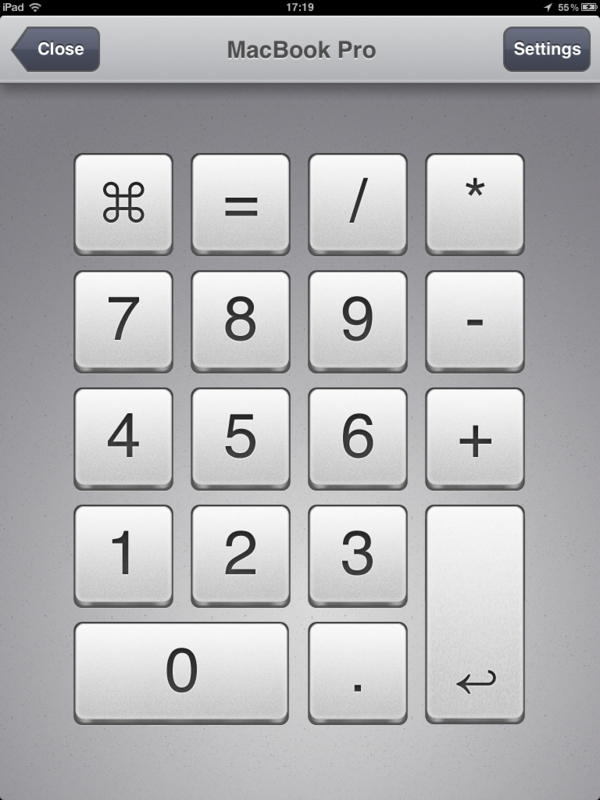 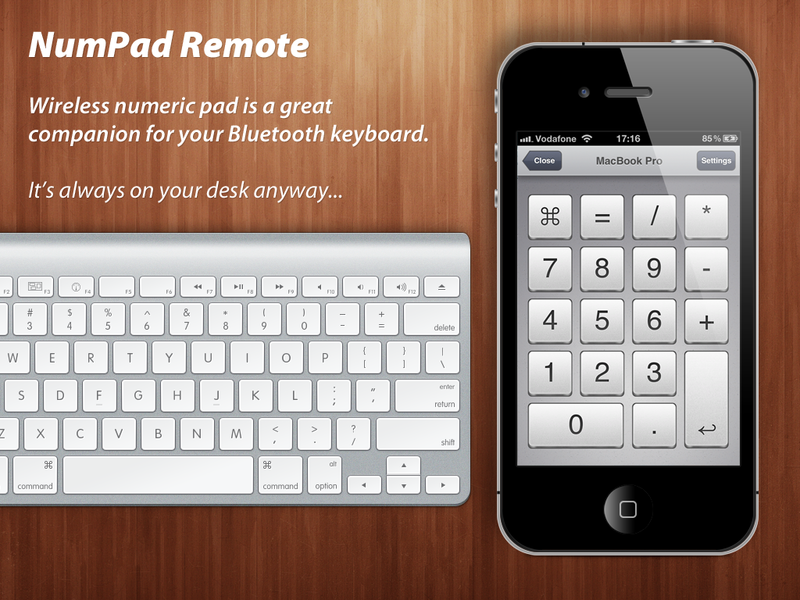 NumPad Remote transforms your iPhone, iPod Touch or even your iPad into a wireless numeric pad for your Mac OS X computer. 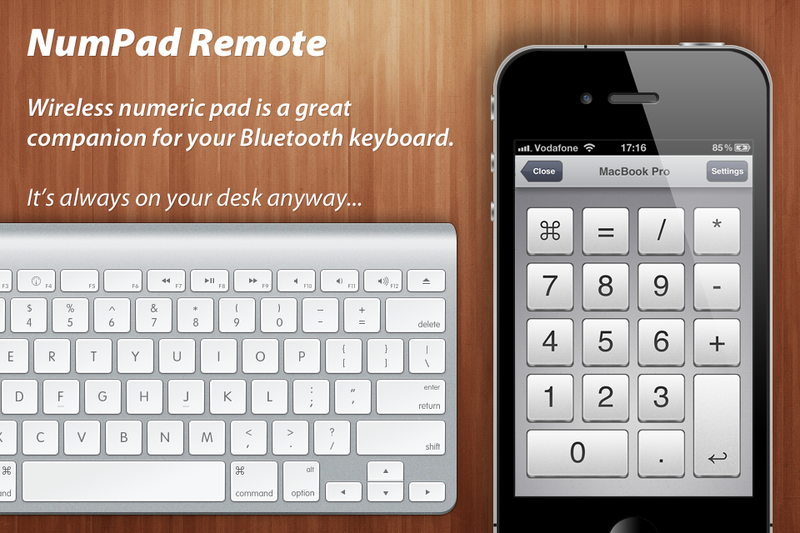 Very handy for laptops or those with bluetooth wireless keyboard. 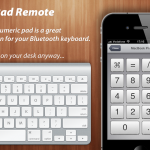 No need for USB cables on your desk, NumPad Remote connects using your local WiFi network without any configuring and discovers computers automatically (Zeroconf, Bonjour). 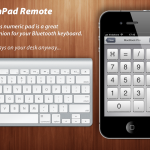 You might also want to checkout TouchPad Remote that brings you wireless trackpad and full keyboard or Remote Control Pro that combines both NumPad and TouchPad and gives you also convenient application switcher. 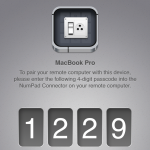 To connect to a Mac you need a free Connector app available for download at top of this page. 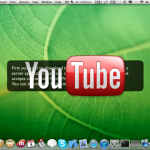 Connector is a small application and a required component sitting distraction-free in your menubar. 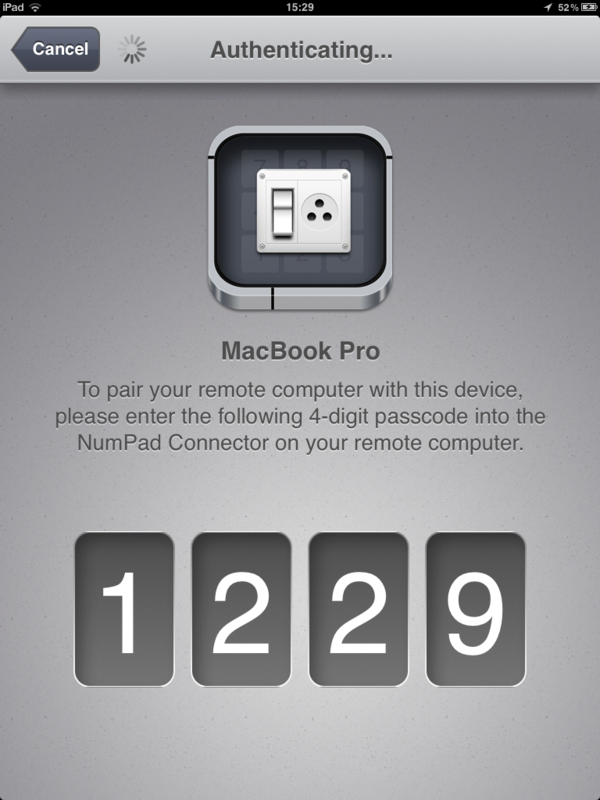 Connector 2 is no longer available throught Mac AppStore since there are restrictions rendering this application unusable. 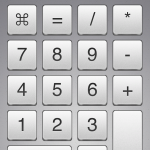 And in case you are running OS X 10.8 Mountain Lion or higher you will need to allow applications from Identified Developers in System Preferences as you can see on this screenshot. 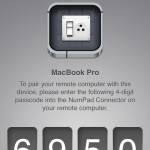 In case you’re not on your own network and you’re using Internet Tethering through your iOS device, you will be able to connect using also Bluetooth, WiFi or USB cable. 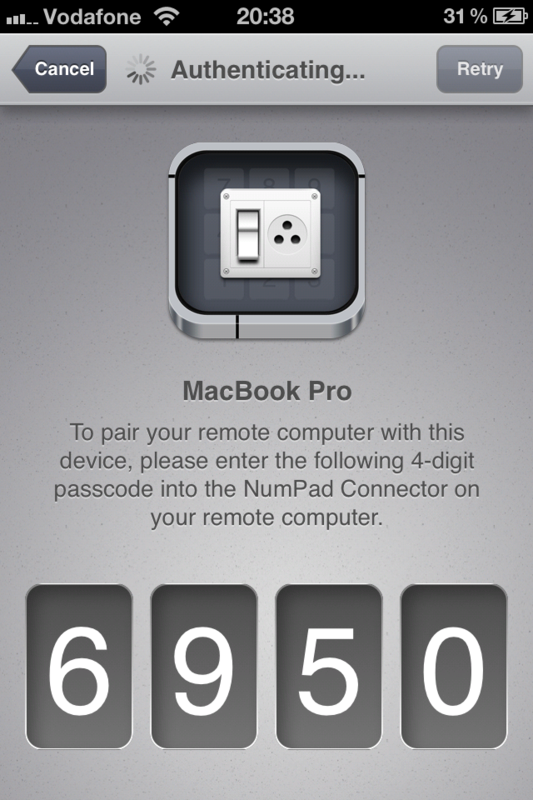 Comes with connection manager in case you have more than 1 computer. 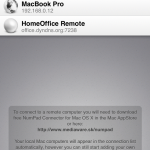 You can even connect to computers outside your local network.